SHLA is pleased to confirm the speakers for this seminar will be Natalie Sturrock, Head of Housing from Hightown Housing Association and joining her will be Mathew McDermott, barrister at 42 Bedford Row. 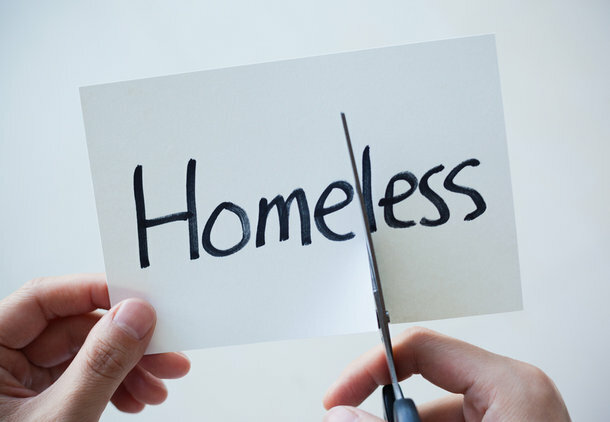 Mathew will start the evening dealing with a broad, 'recap-style' overview of what the preventative measures in respect of homelessness in the Homelessness Reduction Act 2017 are. Mathew will look to summarise what has been introduced with time for Q&A’s before handing over to Natalie. Natalie will focus from an association perspective on Hightown’s 'on the ground' experience of what they are doing in respect of preventative work, with a particular emphasis on its Homes for Cathy group. Trowers & Hamlins is located in 3, Bunhill Row, London, EC1Y 8YZ and the closest Tube stations are Barbican, Moorgate, Old Street and Liverpool Street.